Traditional sale and USDA Ready! 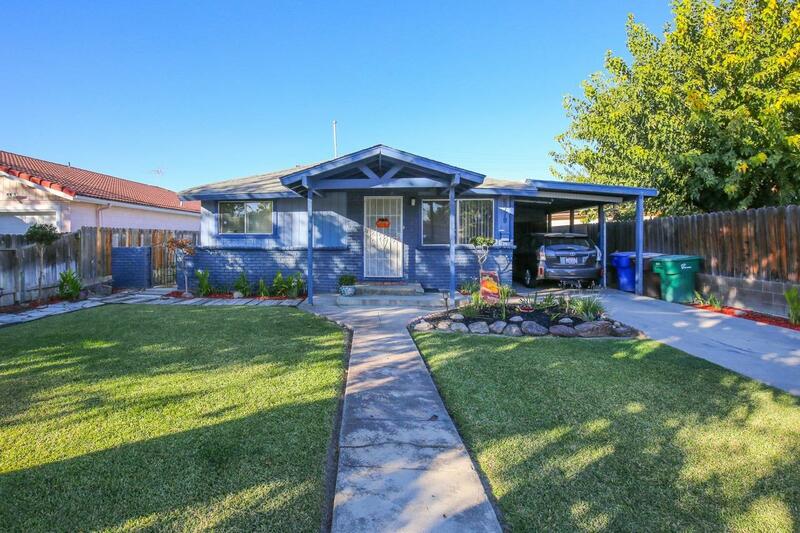 Welcome to another spacious bungalow home in the heart of Firebaugh. 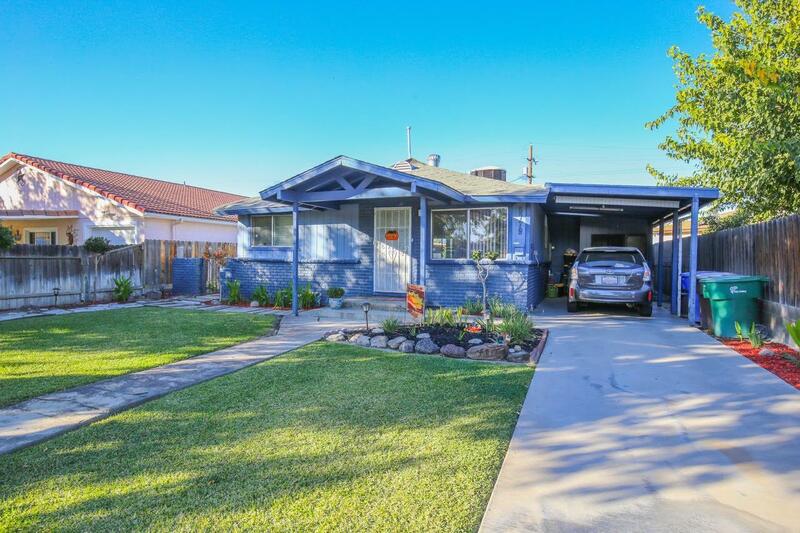 This home features a total of 3 bedrooms and 2 baths with over 1400 sq ft of living space to entertain the family. This cozy home has been well maintained by the owners and features two separate living rooms, skylights throughout the home, custom built in cabinets and closets, and a spacious backyard for all your family entertainments and gatherings. 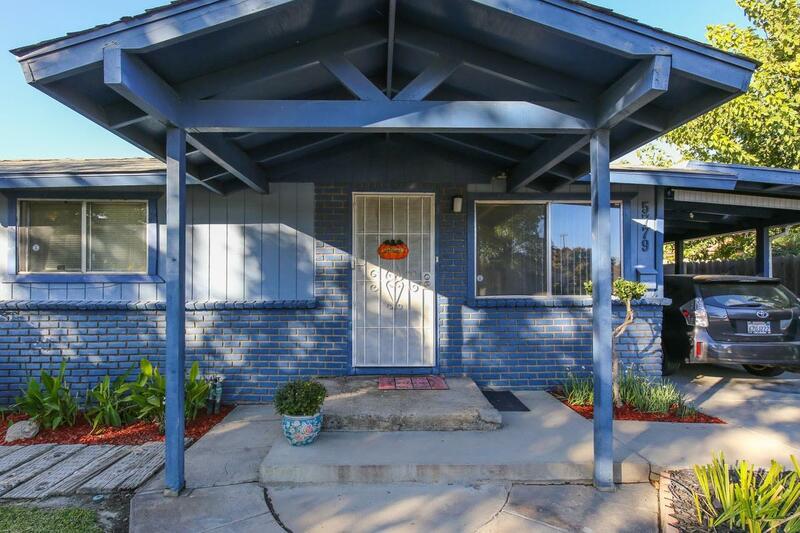 This starter home is move in ready and has a fantastic floor plan. 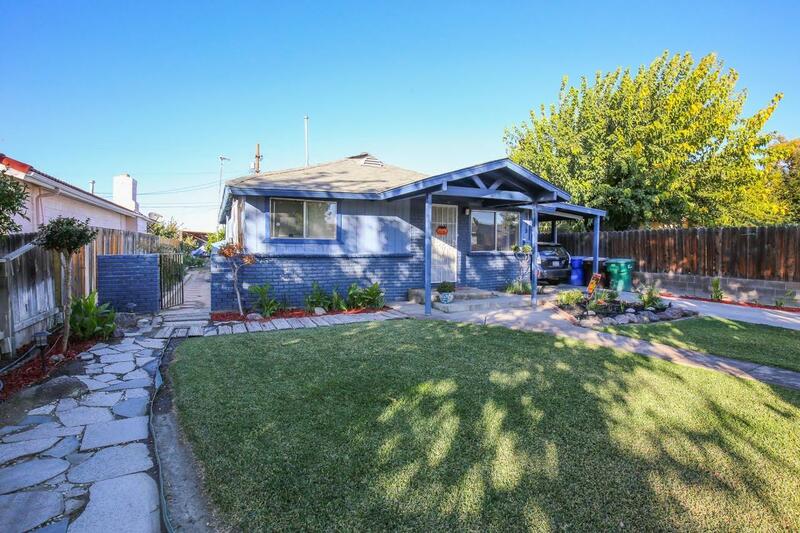 Imagine yourself as the next caretaker of this charming home in the heart of Firebaugh. Call your favorite Realtor and schedule your showing now.